A professional standard refined. 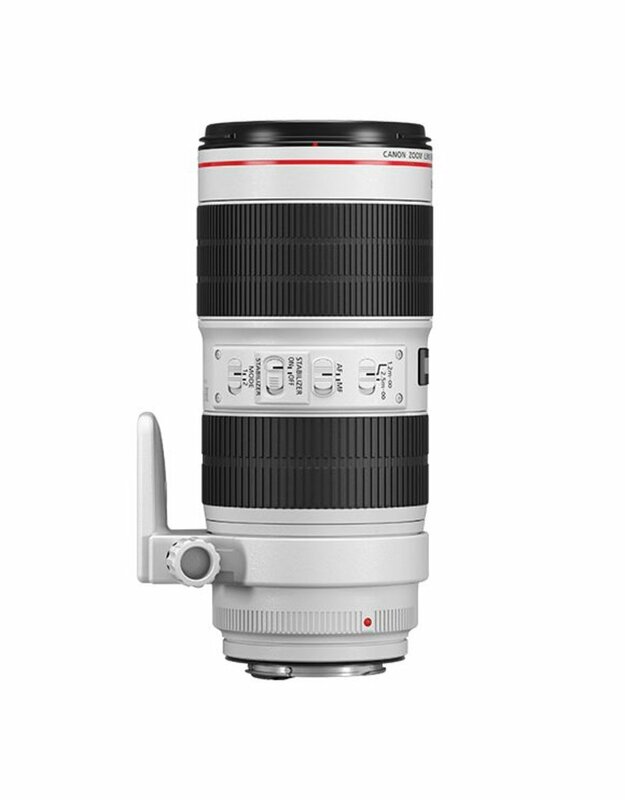 The EF 70-200mm f/2.8L IS III USM delivers outstanding performance and optics to help you reach new heights in high-level creative imaging. 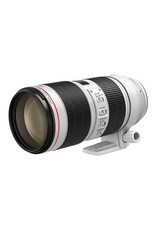 The lens's constant f/2.8 maximum aperture enables fast shutter speeds and beautiful background blur across its zoom range. To further enhance clarity, it adds Canon's Air Sphere Coating (ASC), which combines with updated Super Spectra Coatings to significantly reduce lens flare and ghosting. 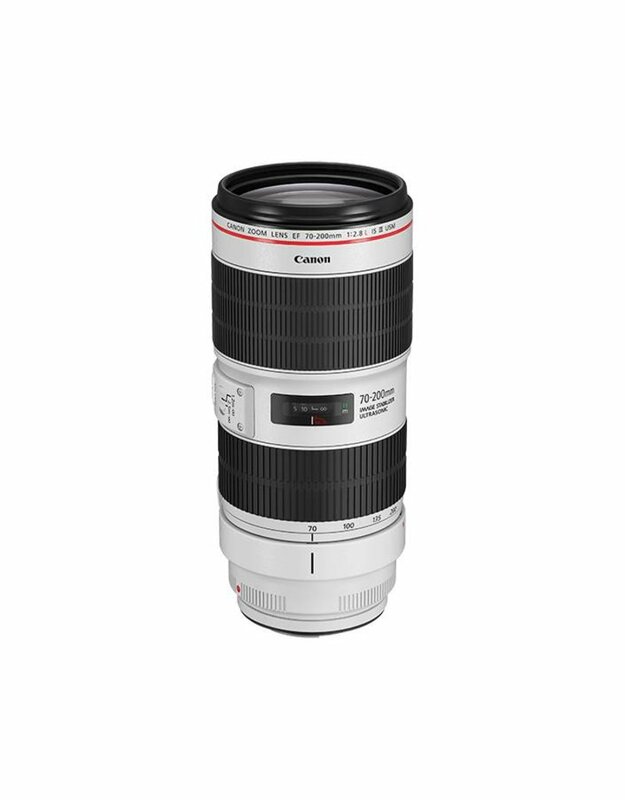 A superlative lens remastered for improved performance even in diverse light, the EF 70-200mm f/2.8L IS III USM is a worthy partner to help create your upcoming masterpiece. The EF 70–200mm f/2.8L IS III USM lens features an incredibly bright zoom with an f/2.8 maximum aperture that stays constant throughout the zoom range. The EF 70–200mm f/2.8L IS III USM’s bright image even enhances AF performance, sending more light to more areas of the AF sensor to help facilitate a faster, more accurate focus. Combined with its 8-blade circular aperture, the EF 70–200mm f/2.8L IS III USM lens is engineered to capture dramatic images with gorgeous background blur. 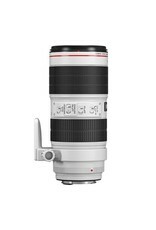 The addition of Canon’s Air Sphere Coating (ASC) enhances the EF 70–200mm f/2.8L IS III USM lens’s ability to suppress reflections. ASC helps combat aberrations regardless of focal length or the angle of light. This helps provide cleaner photographs with fewer distracting reflective effects in the image. 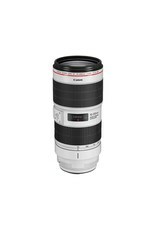 To help maintain a clean lens, even after multiple lens changes in sub-optimal conditions, the EF 70–200mm f/2.8L IS III USM lens has a specially designed fluorine coating on its front and rear surfaces. This fluorine coating helps prevent dust, water, oil and other surface residue like fingerprints from sticking to the lens, which facilitates quick and easy wiping, without the use of solvents. 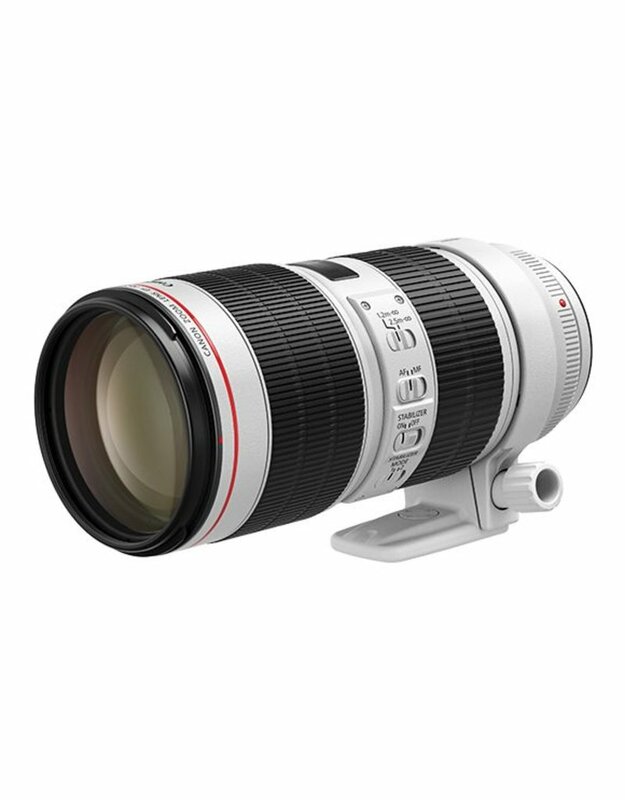 The EF 70–200mm f/2.8L IS III USM lens offers complete manual focusing, even when AF is engaged, with a simple twist of the lens's focus ring. Additionally, full-time manual focus means you can achieve and maintain focus manually, which can be especially handy when shooting video or composing still images on an SLR camera's screen.